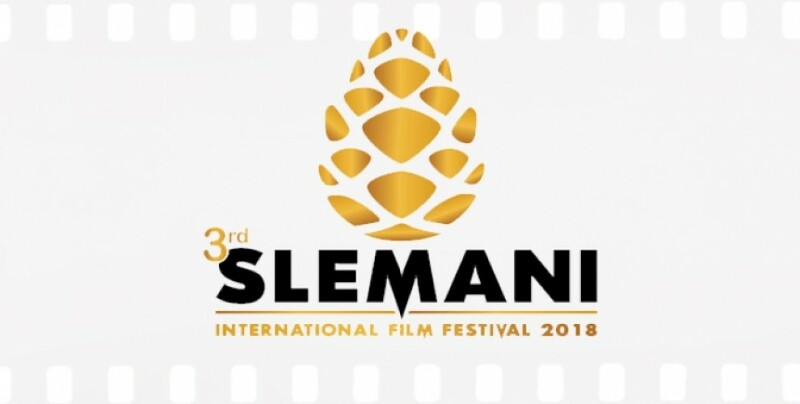 The third edition of the Sulaymaniyah International Film Festival is kicking off today. 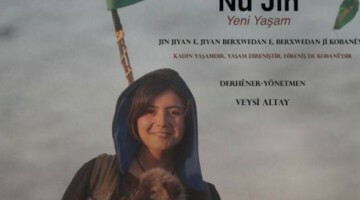 Two important Kurdish movies will be screened. 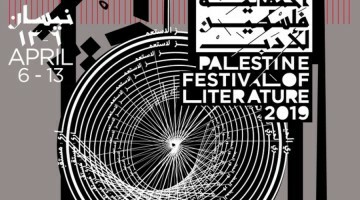 The festival will end on 16 October and among the movies it would present are two recent Kurdish films. 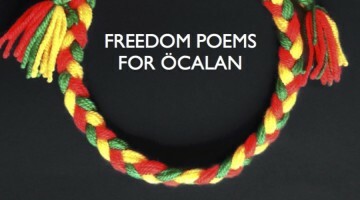 The first is the long feature directed by Haşim Aydemir, 14 July. The much acclaimed film tells of the 12 September 1980 military coup staged by the Turkish army. As a result, the oppression on people got past endurance. 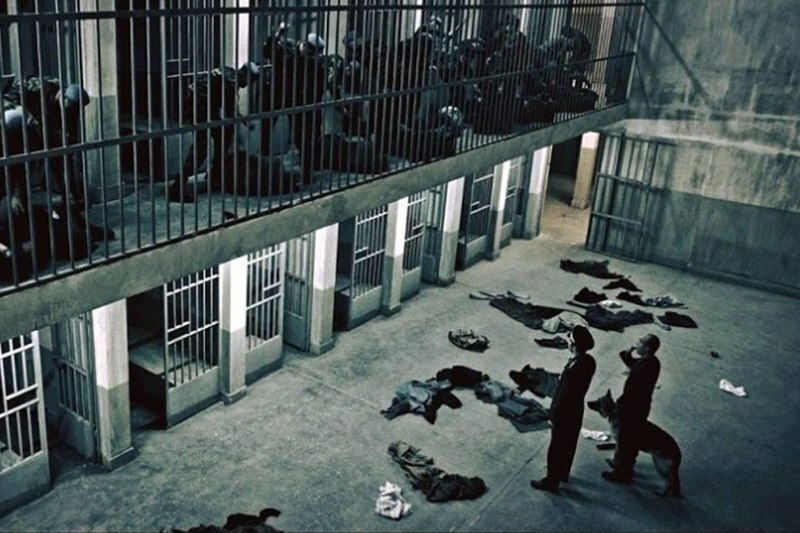 In Amed (Diyarbakir) prison, thousands of Kurds were subjected to fascist practices and violation of basic human rights. 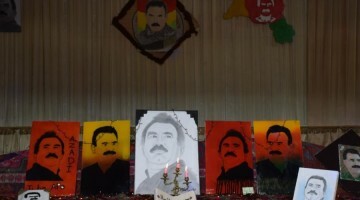 The state tried to bury Kurds’ dreams and longings inside Diyarbakir Prison no5, were vicious tortures are carried out. Against this oppression, a group of Kurdistan freedom fighters start an unprecedented resistance for basic human rights and freedom that every person in the world should possess. And as an important part of this resistance, they begin an indefinite hunger strike in July 14 1982. The other interesting film selected is the documentary Payizok, directed by Numan Yigit. 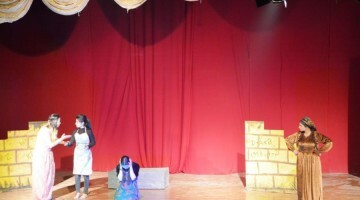 It tells of the dengbej in the refugee camp of Maxmur, in the Kurdistan Regional Government. Thousands had to flee the region of Sirnak in the early ‘90s when the Turkish army (like is doing today) burned down forests and villages. The documentary has been realized by the cinema group in Maxmur Camp.